This was the first thing I bought when I moved into my big house in the countryside. It’s been a great buy – in this review I’ll outline what I’ve used it for and discuss the drawbacks. 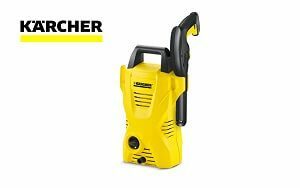 The pressure washer we’re looking at today is from the market leader Kärcher, and it’s the K2 Compact. Read our full review for more. 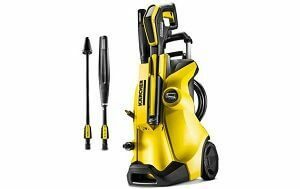 If you are looking for a high-pressure washer that will clean your car, garden, and garage, the Karcher K7 could be just what you need. 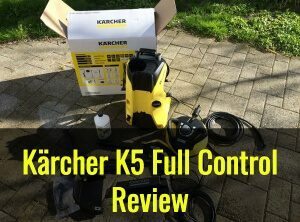 If you are considering the K4 Pressure Washer by Kärcher, read our review if you want the low-down on this high-tech cleaning product. 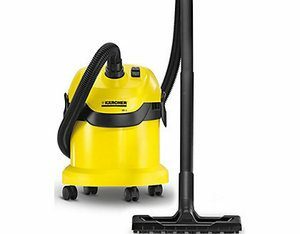 The K2 is is good in different areas in and around the house, can be useful for your everyday needs, and comes with a fair price tag. 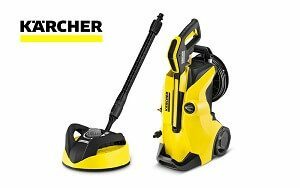 If there’s one thing Britain likes, it’s bright yellow home appliances that look like Minions or Bob the Dalek Builder. 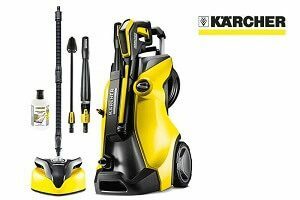 Enter the Karcher WD2 vacuum!